Our menu is constantly changing! Try our weekly specials! View our latest offerings and check back for seasonal and specialty dishes! Are you hosting a special event? 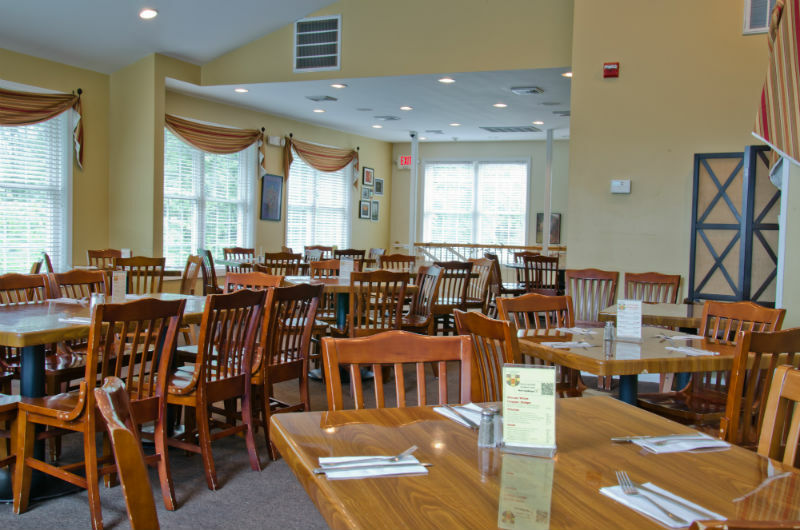 Our upstairs dining room offers a private experience with the same great food and beverages that you’d find downstairs. Wedding Receptions, Graduations, Showers, Birthdays… parties of 10 to 60 or more welcome and many menu options and settings are available!